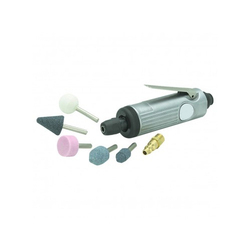 Pneumatic Air Die Grinder is designed as per the specific requirements of various industries. 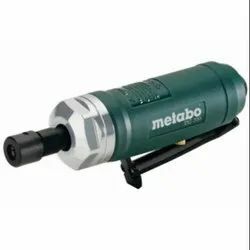 This product is technically advanced tool, used to perform various hard and heavy duty industrial tasks, quickly and opportunely. This product is available in different sizes. We are offering a wide range of Pneumatic Air Die Grinders to our clients. These are precision engineered by our experts using cutting edge technology. Clients can avail these Pneumatic Air Die Grinders at the industry leading prices from us.